Model and reality television fame, Aviral Gupta said that acting is his passion and he will soon officially announce his acting debut. 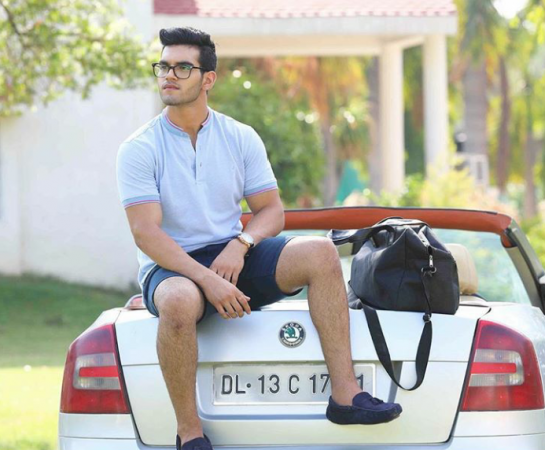 Model and reality television fame, Aviral Gupta said that acting is his passion. He will soon officially announce his acting debut. "Acting is my passion. I was offered many roles but I was waiting for something very special and highly creative to make my acting debut. I'm thankful that God has got me something I was keen of. And very soon I will officially announce my project," Aviral said in his statement. He also added that, he enjoys gaining knowledge and finds reading book interesting and is a hobby now. "Books are my friend now. I enjoy them in my free time. I personally feel its important to gain knowledge as much as possible and interestingly, reading books has became my hobby now and are just like friends to me now." Aviral has gained popularity after featuring in television reality show "Love School" which airs on MTV. He has been also part of International Fashion Shows.